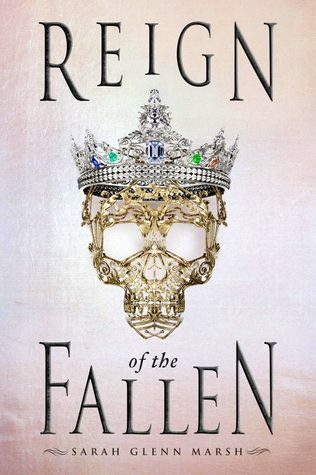 As with most books, there were things I liked and things I didn’t when it comes to Reign of the Fallen. There were more things that I liked but somehow the things that I didn’t like kind of overshadowed the rest. The setting was interesting. Though I would have liked to explore the world a little more. I believe that happens in the second book. The magic system was creative and unique. I think I wanted to know a bit more about it. How does it work? Were there more magics than the three discusses? Things like that. Aside from that I liked the magics. Necromancy is always a fascinating ability. I loved the concept of the master necromancers going into this other realm. I also enjoyed that our main character was special with her abilities but not to a point where it overshadowed anything. It was just a part of who she was. I also thought the animal powers were super cool. That’s what I’d like to have. Being able to talk to and understand animals and pick one as my companion? Sign me up for sure. Our main character Odessa was believable enough. 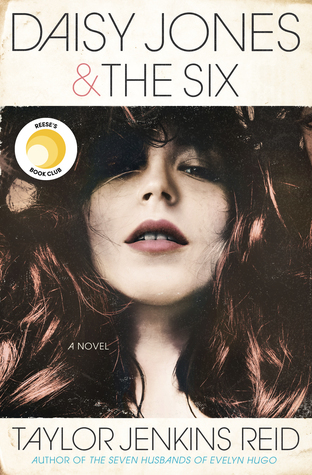 She experiences an extreme amount of grief when she loses the love of her life. She turns to substances to stop feeling anything. This was all realistic and believable. But when she starts making certain choices, I just couldn’t get behind her anymore. The romance that sparks at the end of the book was a little cringy to me. I want to like it, but there’s just something about it that I didn’t like. As for the rest of the characters, they just weren’t as well developed as I’d have liked them to be. There wasn’t anything specifically wrong with them but I just wasn’t completely invested in their stories. Overall, I enjoyed the story. I am planning to continue on and read the sequel. I would recommend it without a doubt. There are diverse characters living in an incredibly interesting world. 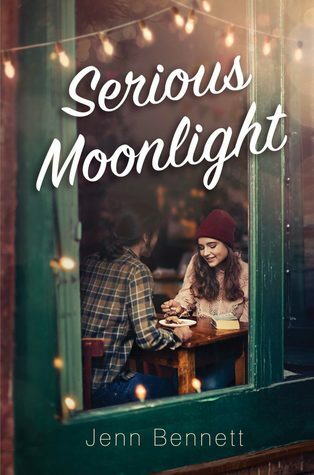 I was provided an ARC of Serious Moonlight through the always wonderful NetGalley in exchange for an honest review. 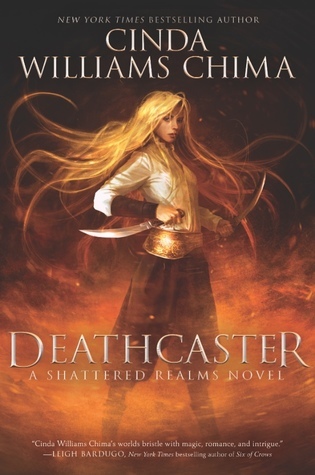 Like the other books that Jenn Bennett has written, I totally enjoyed this book. It had me smiling and laughing all over the place. I wouldn’t call it a new favorite, but I definitely enjoyed it and would recommend it to my friends without hesitation. The story was fun and held my interest the entire time. I enjoyed the whole overall story, the romance and all the other pieces. I could totally picture the Seattle setting and thought it was so fun. I think my favorite part of the story was the diversity of the characters. Our main character Birdie might have narcolepsy and I thought this was so freaking interesting. It was fascinating to learn about this condition and what it’s like to live with it. There’s also another character with depression. There was a conversation about suicide and teen pregnancy. I thought this book had all the right conversations and did it in the best way possible. I loved the characters. They were all quirky in their own ways. They made me laugh and smile and feel all of the emotions. Overall, I enjoyed this story. Once I started reading it, I couldn’t put it down. It was such a fun and quick read. I just didn’t want it to end. I think this is a book most people will enjoy, so go pick it up today!